A Colloquium paper which reviews the multiscale approach to the assessment of biodamage upon irradiation of biological media with ions was published recently in European Physical Journal D (EPJD) . The multiscale approach is a physical phenomenon-based analysis of the scenario that leads to radiation damage. It allows one to consider all relevant effects on a variety of spatial, time, and energy scales and to enable quantitative assessment of biological damage as a result of irradiation with ions. The EPJD Colloquium explains the scenario of radiation damage with ions, overviews its major parts, and applies the multiscale approach to calculate relative biological effectiveness which is one of the major characteristics of radiation biodamage. 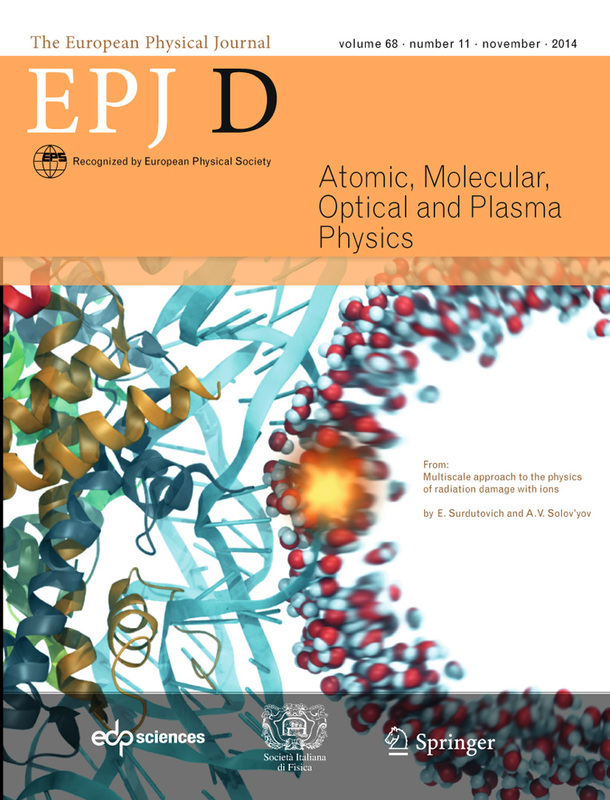 An image describing a thermomechanical stage of the radiation damage with ions has been chosen as a cover image for a recent issue (No.11, November 2014) of EPJD.